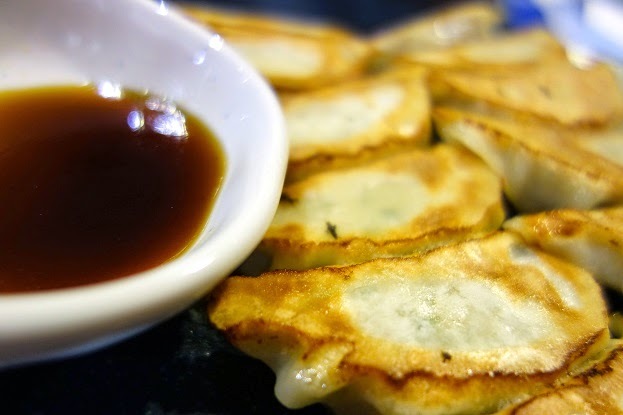 George Bernard Shaw, Irish playwright and co-founder of the London School of Economics once said - “There is no sincerer love than the love of food.” Indeed, the passion for food – good food - has embraced humanity for centuries – even millennia. Any Monday morning blues for the few of us exclusively-invited members of the media and bloggers were quickly dispersed when we got started on an amazing culinary food trail earlier this week to savour the epicurean delights at the Quill City Mall. 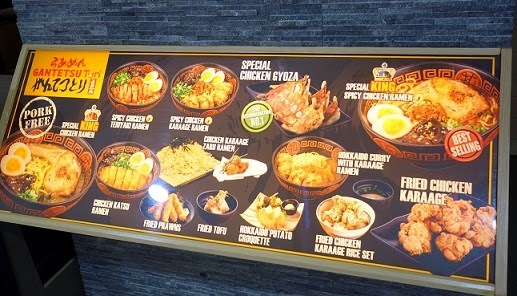 The Quill City Mall Food Trail brought together a gastronomic experience which celebrated the unique culinary delights that Kuala Lumpur’s latest mall has to offer. Media guests like yours truly here were excited to embark on this food trail to unearth distinctive appetite-whetting enjoyments from outlets such as Gantetsu Ramen, Purple Toast, T Signature, Mammamia, Coffee Planet, Sopoong and ending with lunch at Red Lobster, offering international cuisine selection at Malaysian prices. 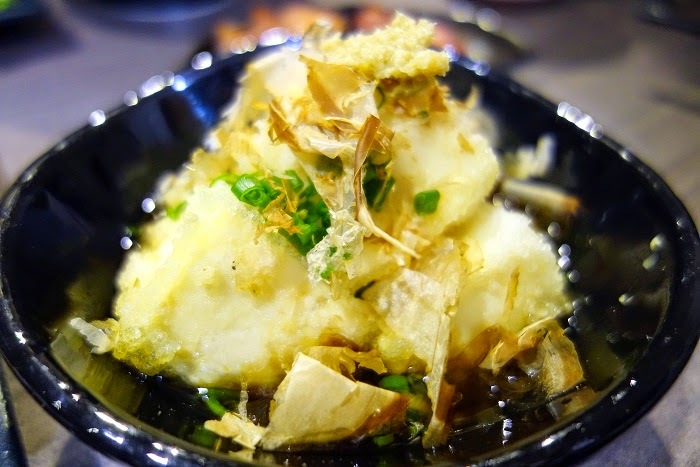 First on our list was the Gantetsu Tori restaurant under. 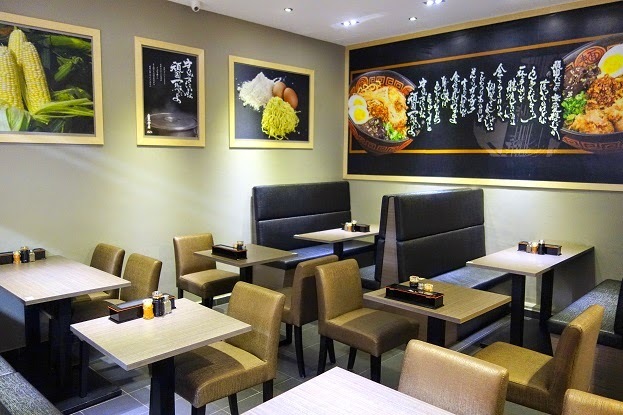 This is Gantetsu Tri's 2nd outlet, the first being in Isetan, and the restaurant is currently Pork Free though it is in the midst of applying for the Halal Certification. 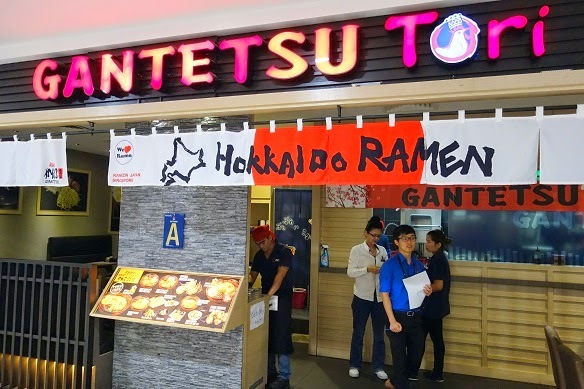 Gantetsu Tori here serves mouth watering unforgettable Authentic Hokkaido Ramen that can turn just about anyone into devoted Ramen appreciators. 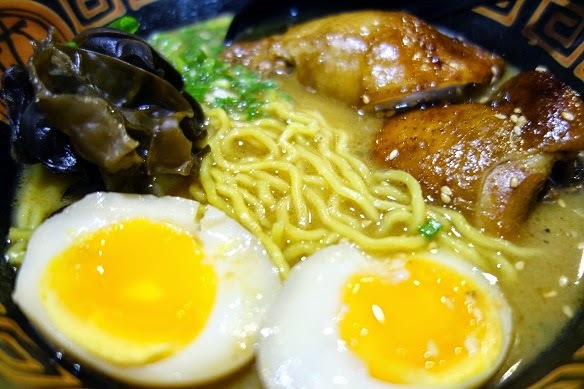 Originated from Hokkaido, Japan, which is well known for its rich and naturally fresh ingredients, their signature soup is simmered and cooked for hours and combined with their specially imported original Hokkaido tender noodles to create a most unforgettable and mouth watering taste one will not find it easy to forget. 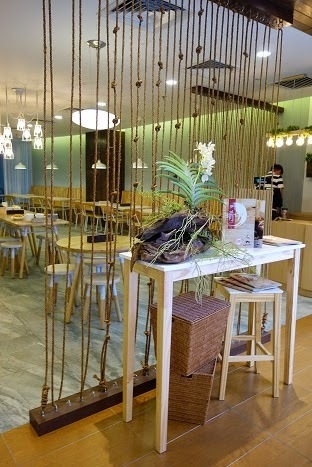 The ambiance in the restaurant is quite simple and kind of small but cosy. 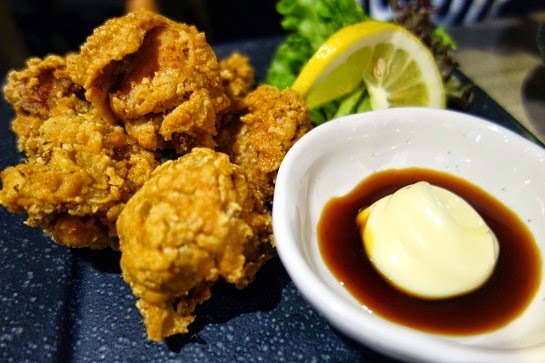 With their motto being "To be Persistent and Not Compromising in Providing Outstanding Quality and Taste," Gantetsu Tori here has been the recipient of numerous Grand Awards in Japan!!! 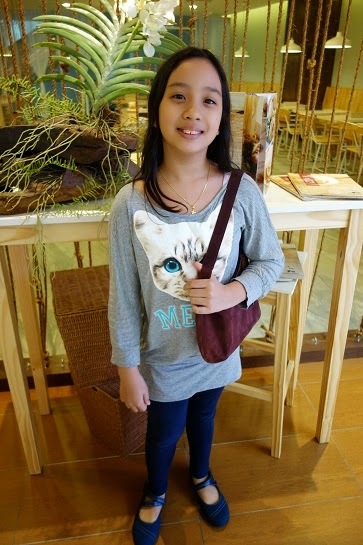 We got to enjoy piping hot cups of freshly brewed Japanese matcha Green Tea. 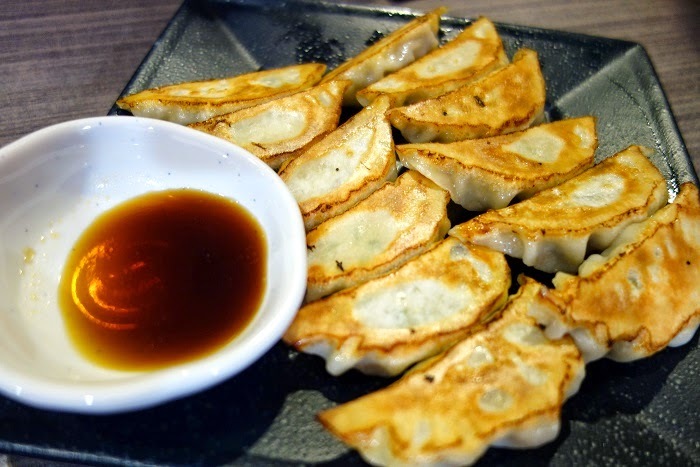 The Special Chicken Gyoza was definitely a favourite of everyone on my table, so much so we had to be reminded not to eat too much as this was just the beginning of out culinary appreciation journey today. 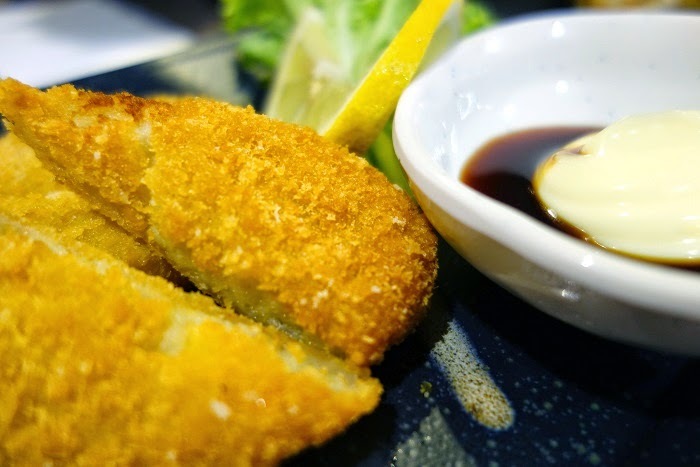 Then there was the Hokkaido Potato Croquette which was soft and almost creamy on the inside but crispy on the outside. Dipped in the accompanying sauce, it was definitely lovely. 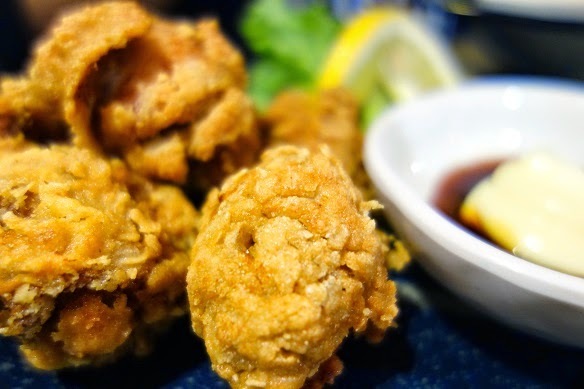 My daughter loved the Fried Chicken Karaage. It was crispy and salty on the inside. However one of the other media members on my table did think it was slightly too salty for her, but it was perfect on my palate. 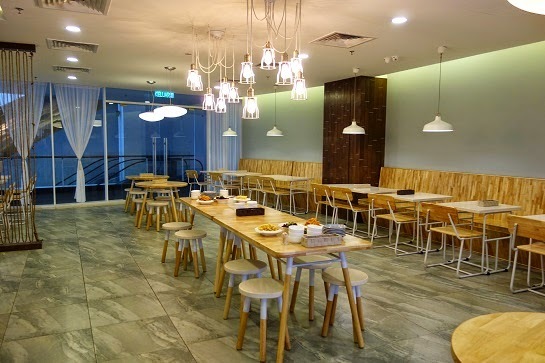 According to Mr CK Ng, who personally brought us on our tour, bringing these international chains to Kuala Lumpur will expose Malaysians to the various international cuisines still unexplored by the local’s taste buds. 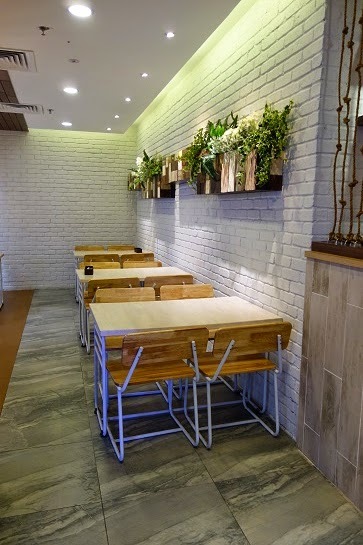 “It is without a doubt that customers are more adventurous now with their taste buds and shopping malls have become a nucleus to experience gastronomical delights. 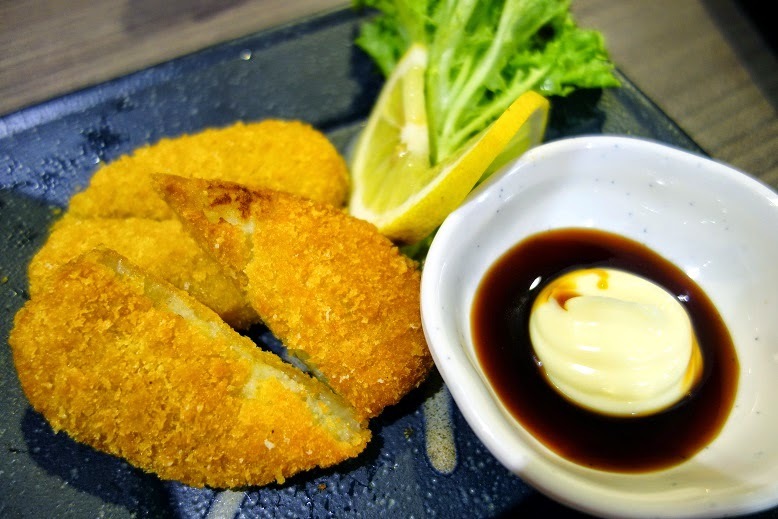 Food courts have evolved to become varied and diverse over the past few years, and there is now a modern plethora of new and interesting restaurant chains from here and abroad. 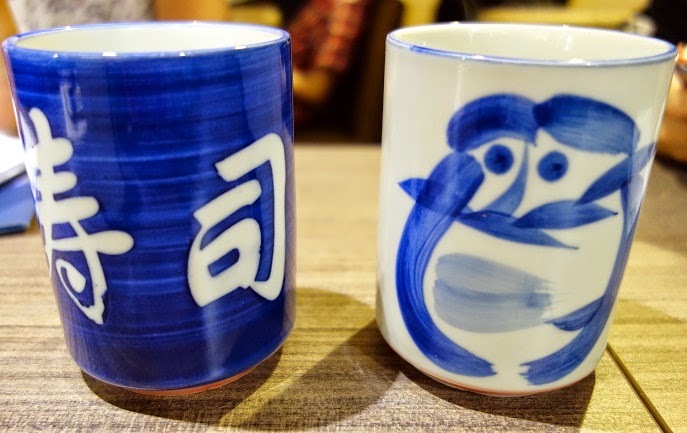 Our 2nd stop was at the T Signature Restaurant, a signature of authentic Taiwanese flavours and some Taiwanese fusion dishes as well. 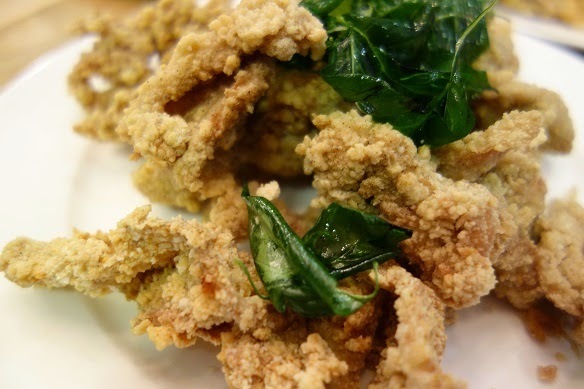 With a culinary journey that supposedly began some 50 years or more ago in Taiwan, T Signatures time-honoured recipes are a signature to the island- nation's perennial favourites. 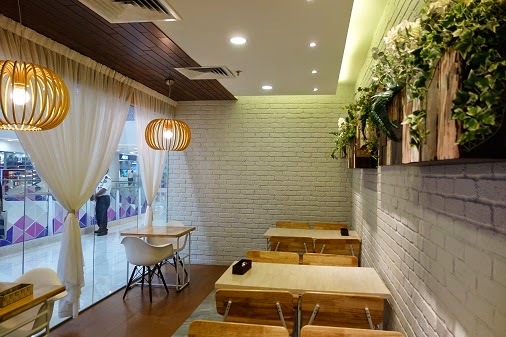 The ambiance of the restaurant was open with bright naturalistic designs that made any guests or customer relax. 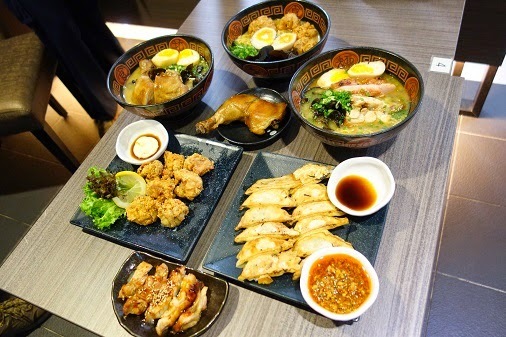 Retaining the rich traditions of Taiwanese cuisine rooted in the distinctive flavours of Fujian and various other ethnic origins together with some influences from Japan, T Signature's menu selection rekindles authentic tastes of bygone eras, offering diners the chance of an exquisite gastronomical glimpse of olden day Taiwan. 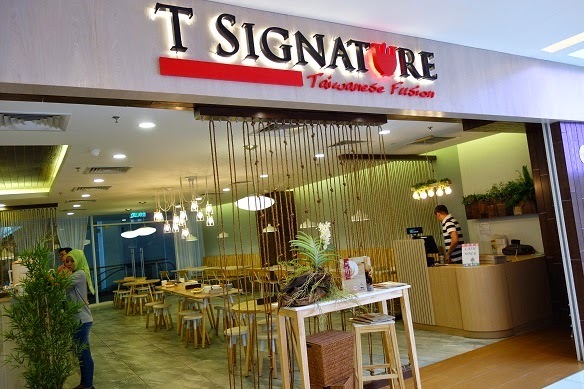 T Signature is noted for their use of high quality ingredients with sauces and seasonings directly imported from Taiwan. 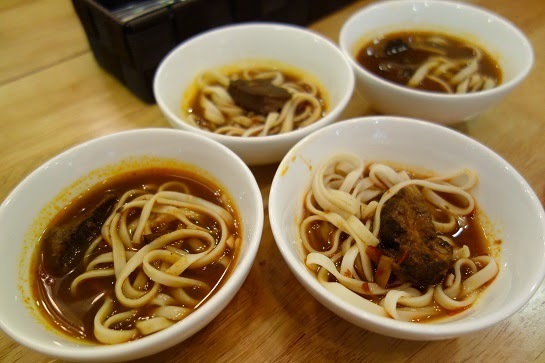 Their ingredients are mostly from reputable producers in Taiwan who meet stringent food safety standards and requirements and the noodles used in this fine eatery is imported directly from Taiwan for that delightful smooth but firm texture. 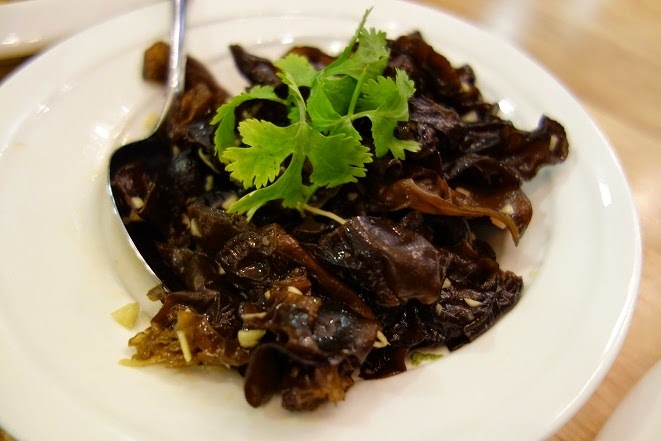 With black or silver fungus that has been boiled in suerior stock for added flavours, this cold dish is said to definitely whet your appetite. 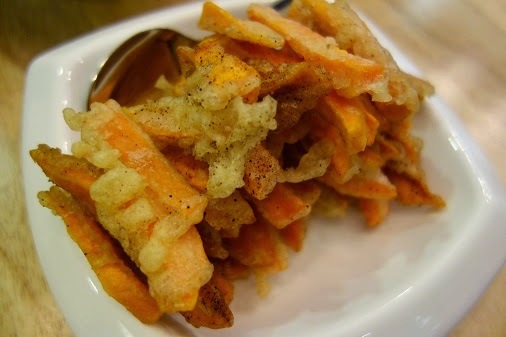 This dish is pretty interesting being made from rice and is absolutely crunchy. Brings to mind Japanese rice crackers.... 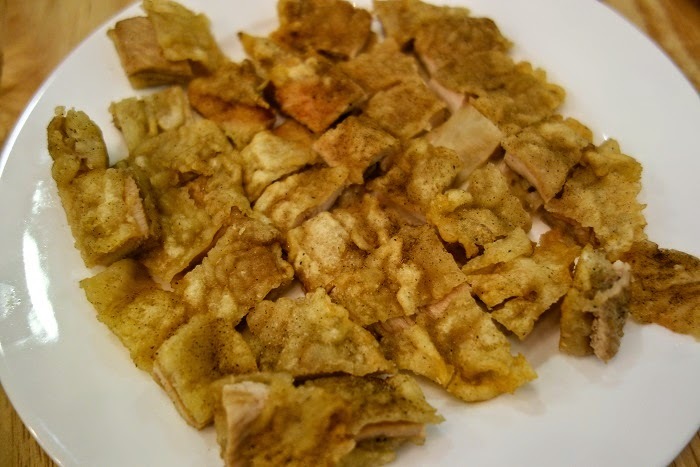 If you are a fan of Japanese rice crackers, you should try this!!! I liked it!!! 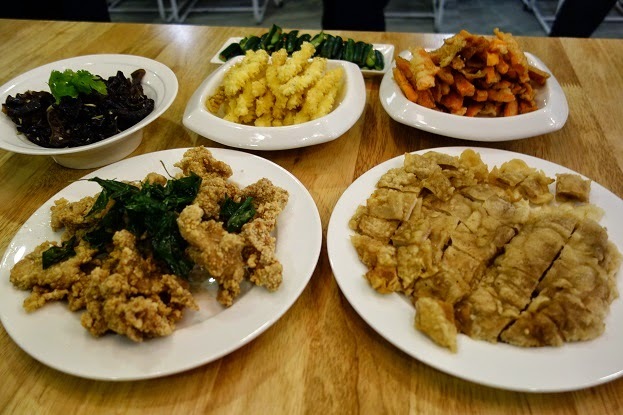 This is of course, a favorite Taiwanese dish everyone should have tried one way or another if you have visited Taiwan or any Taiwanese eatery. 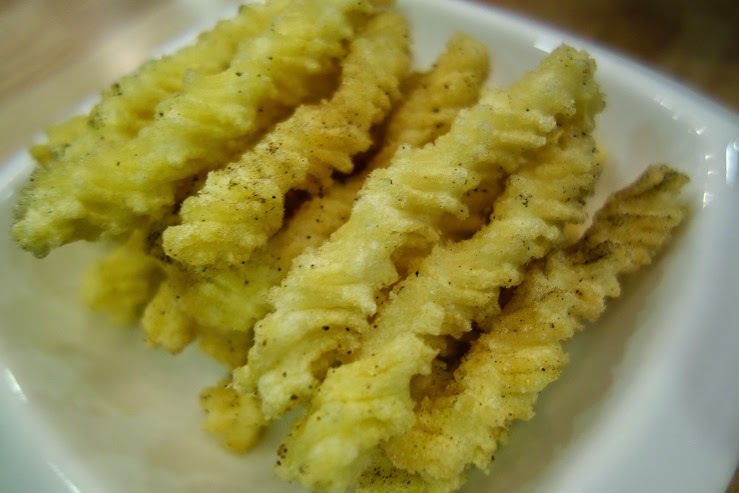 It is crispy and flavourful, deep fried and then dusted with the right amount of seasoning. 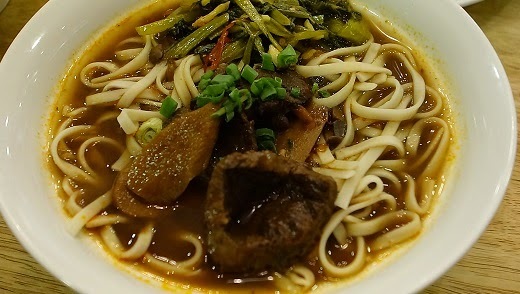 The Spicy Beef Noodles are also flavourful, with a hint of spice. 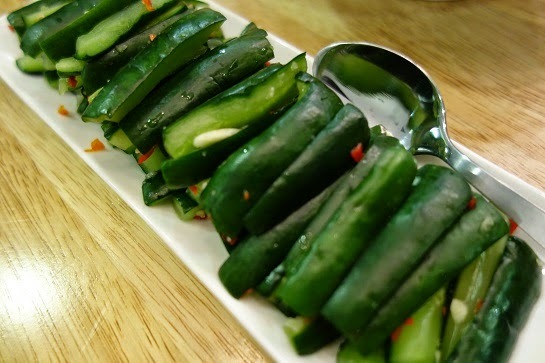 It is not that spicy , or at least not for me or my daughter but we eat chilli often. The beef was tender and I enjoyed the taste. 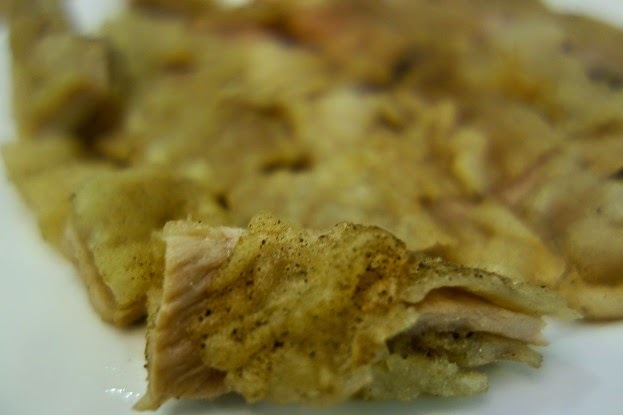 Then we had the Basil Leaf Chicken which is served with rice and also highly recommended for the taste. 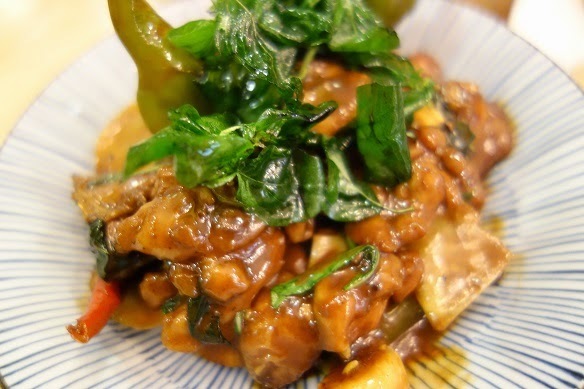 It is somewhat a little like our ginger chicken or something but with less ginger and with basil leaves giving it it's fragrance and taste.